Lovepickle was launched in January 2013 by Michael Sohel to create his own food brand after leaving behind his management career in the City. 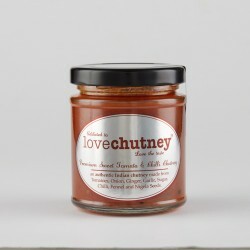 He developed the idea to bring to market an old family recipe that has been enjoyed by family and friends over the years – a unique chilli tomato pickle. Lovepickle won a Great Taste Award and a National Chilli Award for Best Pickle (FFUK) in its first year of trading. “It’s a tremendous achievement and brings a valuable element of credibility to a quality and great tasting product. 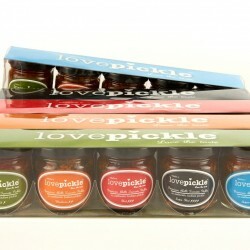 We hope to build on the strength of winning the awards and look forward to developing the Lovepickle range”.